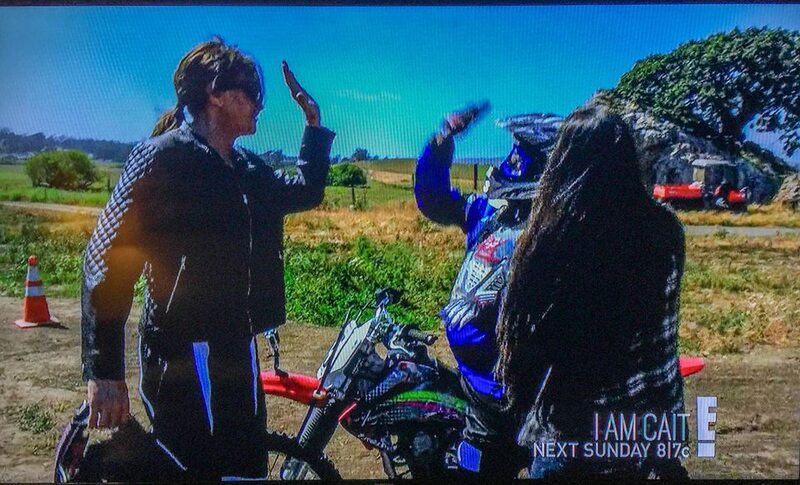 Petaluma, CA – August 18, 2015 – Reality TV star Caitlyn Jenner took her viewers on a road trip to Sonoma County as part of her new show, “I Am Cait.” In the episode that aired this past Sunday night on the E! 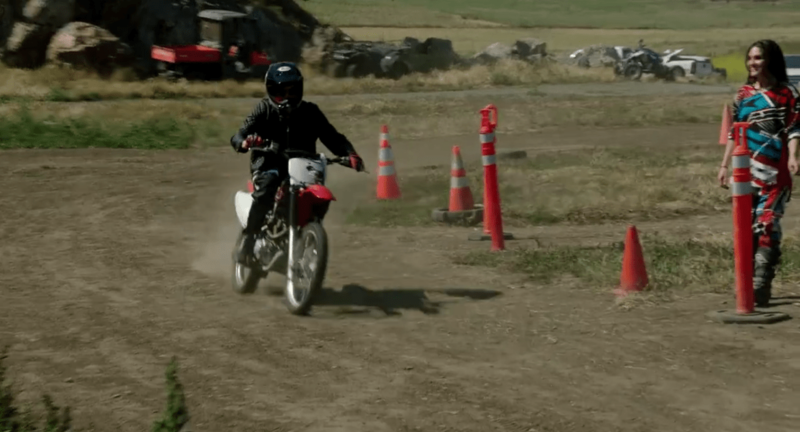 Network, Jenner and several of her transgender friends visited motorcycle racer Shelina Moreda’s Girlz MotoCamp in Petaluma where they learned to ride dirt bikes. The eight-part TV series, which debuted on July 26, focuses on Jenner’s gender transition and life since she came out as a trans woman this past April. Positively Petaluma did a complete interview and previous posts on Shelina Moreda – for more information about her click on the below posts.